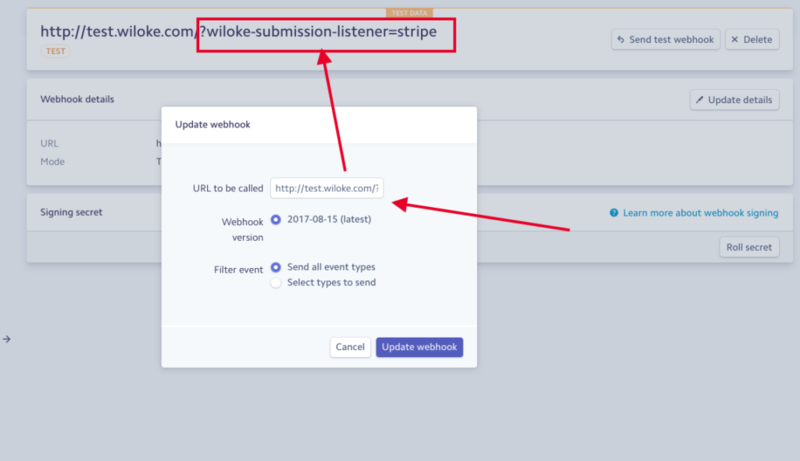 From Listgo 1.3.6, You can setup Stripe gateway for your site. In this tutorial, I will show you how to do that. In order to use the Stripe payment gateway, you must first have a Stripe.com account. It’s free to create a Stripe account, and testing it is also free. Unlike PayPal or 2Checkout, Stripe does not provide 2 type of accounts like Live Publishable key and Sandbox Publishable Key, instead Stripe provides View test data mode. It’s very important to understand this feature. but Stripe expects amounts to be provided in a currency’s smallest unit. It means we have to convert dollar to the cent, in other words, Stripe excepts 100*20 = 200 instead 20. Unlike the USA, in Japan, there is no decimal for their currency so amount=1 (1 JPY), since ¥1 is the smallest currency unit. It means Stripe excepts 20 instead of 100*20. This configuration is very important. It helps to use Paid Trial (Stripe only supports Free Trial), Downgrade and Upgrade Listing Plan.